Steve Cotterill’s charges held their own for long periods and went in front early in the second-half through a terrific Che Adams strike. 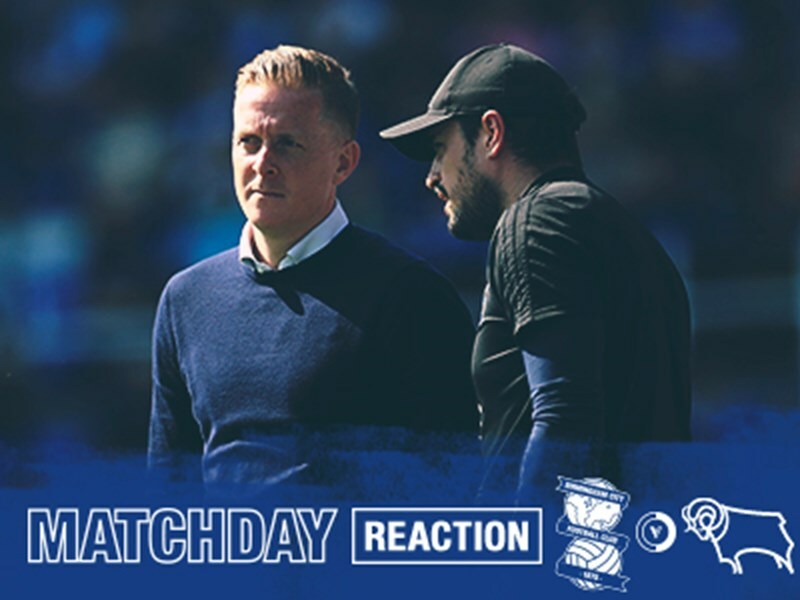 A much-changed Birmingham City side took Huddersfield Town to extra-time but the Premier League side eventually scored three times to end Blues’ interest in this season’s Emirates FA Cup. But the Terriers levelled when David Stockdale parried Tom Ince’s shot up into the air and the ball went in off Marc Roberts as the Blues defender desperately tried to clear. Stockdale produced heroics in the Blues goal to keep out a succession of Huddersfield efforts but goals from Steve Mounie, Rajiv van La Parra and Ince eventually saw David Wagner’s side through to the last 16. Stockdale was given an early test of his handling which he passed with flying colours as he collected a fizzing first minute effort from Terriers left-back Scott Malone. Huddersfield enjoyed plenty of possession in non-dangerous areas early on. But when they finally made ground into Blues area on 14 minutes, Collin Quaner’s shot from 15 yards was bravely blocked by Cheikh Ndoye. Blues almost gifted the visitors an opening goal moments later, Stockdale’s attempted pass to Craig Gardner went straight to Abdelhamid Sabiri. Fortunately the Morrocan midfielder rushed his shot and fired weakly wide with the Blues keeper well off his line. The hosts’ first threatening moment came from a corner which was met by Michael Morrison, but the Blues skipper’s header drifted well wide of the left post. Blues gradually worked their way into the game and Lukas Jutkiewicz got a couple of sights of goal. An ambitious turn and shot from outside the box was always veering over the bar whilst the striker brought the first save of the night out of Jonas Lossl with a header from Adams’ cross which the Terriers keeper comfortably claimed. The clearest chance of the opening period fell to Huddersfield in a rather fortuitous manner when Morrison blocked Quaner’s shot and the ball rebounded off the Terriers striker and rolled into the path of Malone on the left side of the area. The former Wolves man had team-mates in the centre but chose to shoot first time from a relatively narrow angle and fired into the side-netting. Both managers made attacking changes at the break. Ndoye, who had been a very imposing and energetic presence in the middle of the park in the first-half, was replaced by Saturday’s two-goal hero Jota, whilst Florent Hadergjonaj replaced Tommy Smith. 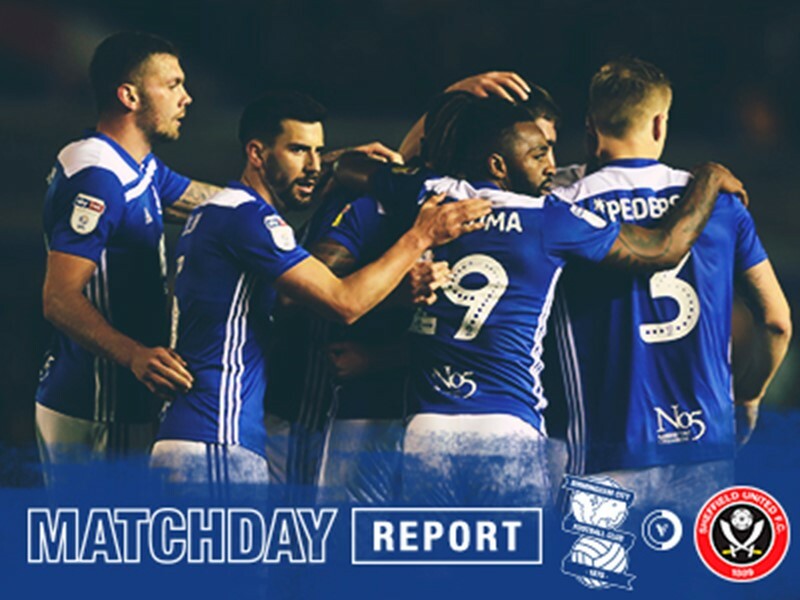 St. Andrew’s erupted on 52 minutes when Jutkiewicz nodded the ball down to Adams on the edge of the area and the striker swivelled and unleashed an unstoppable low shot that fairly flew into the bottom corner. Wagner’s team mounted an immediate response, Philip Billing firing a shot just wide from the left edge of the penalty area. A prolonged spell of visitors pressure eventually told on 61 minutes, Ince crashed in a fierce shot from the edge of the area that Stockdale could only parry up into the air and the ball dropped behind the Blues keeper. Roberts tried to clear the ball of the line but only managed to nudge it over. But Blues were in no mood to lie down and let their Premier League opponents turn the game on its head – Stockdale in particular. The game really started to open up, both teams seemingly keen to get the game finished in 90 minutes. The home fans were appealing for a penalty when Jutkiewicz turned Mathias Zanka and was charged to the ground by the Huddersfield defender, but the referee adjudged it to be a fair challenge. But then came an all-out onslaught from the Terriers, Ince wasting the first of a host of chances when he was through one-on-one with Stockdale. Curiously he chose to try and square the ball to Mounie and Blues were able to clear the danger. Quaner flashed a half-volley narrowly wide before Stockdale took centre stage again. The Blues custodian produced a brilliant double stop to first deny Ince and then Malone from the follow-up. Billing fired just past the post before Ince and Stockdale continued their personal duel, the keeper coming out on top to save from the midfielder’s 20-yard effort. 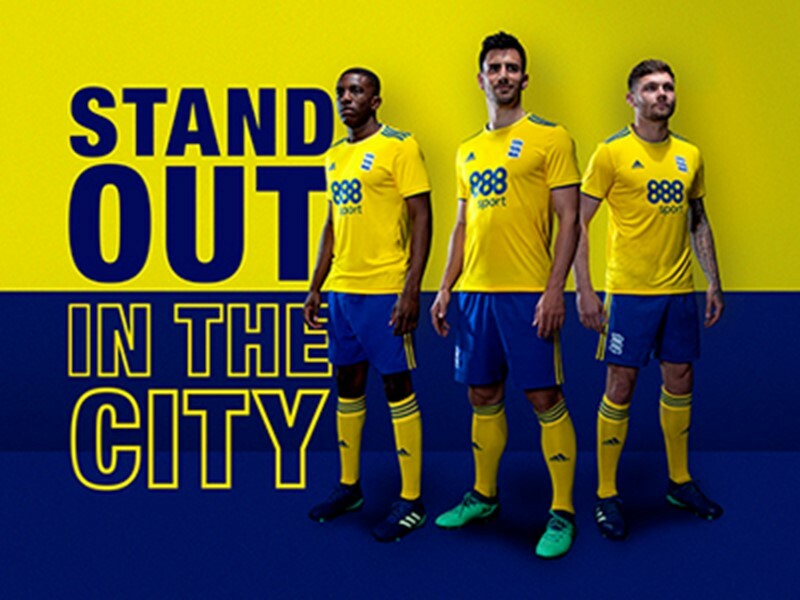 But having weathered the storm – Morrison and Roberts producing crunching tackles within seconds of each other to exemplify the thou-shalt-not-pass spirit – Blues pressed late on and Craig Gardner curled inches wide from 20 yards. 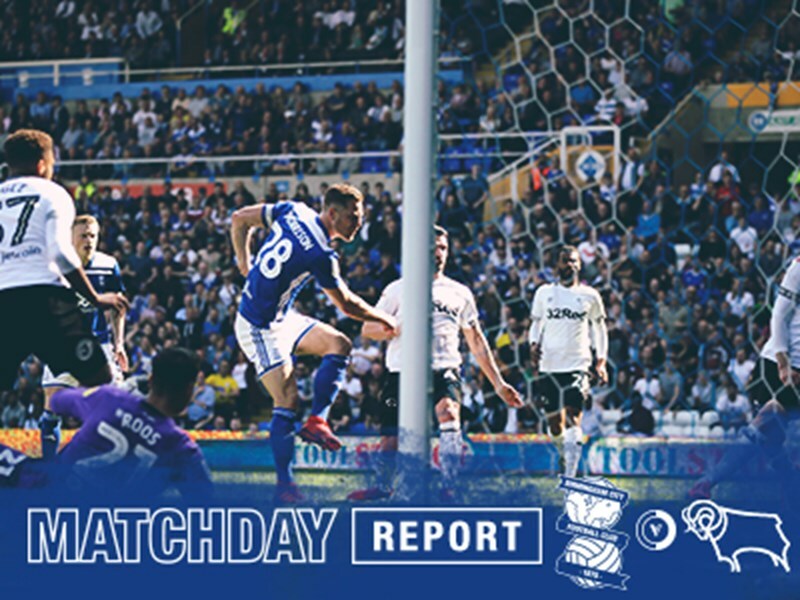 Blues’ battling efforts in the 90 minutes were sadly all in vain as the visitors put the tie to bed with two goals in the space of three minutes early into the first period of extra-time. Mounie headed in from Malone’s cross to put Huddersfield in front on 94 minutes and two minutes later van La Parra followed up to score after Ince had again been denied by Stockdale. Jota’s scooped pass provided Jeremie Boga with a chance but the Blues sub wasn’t able to poke the ball past Lossl under pressure from the Huddersfield keeper. 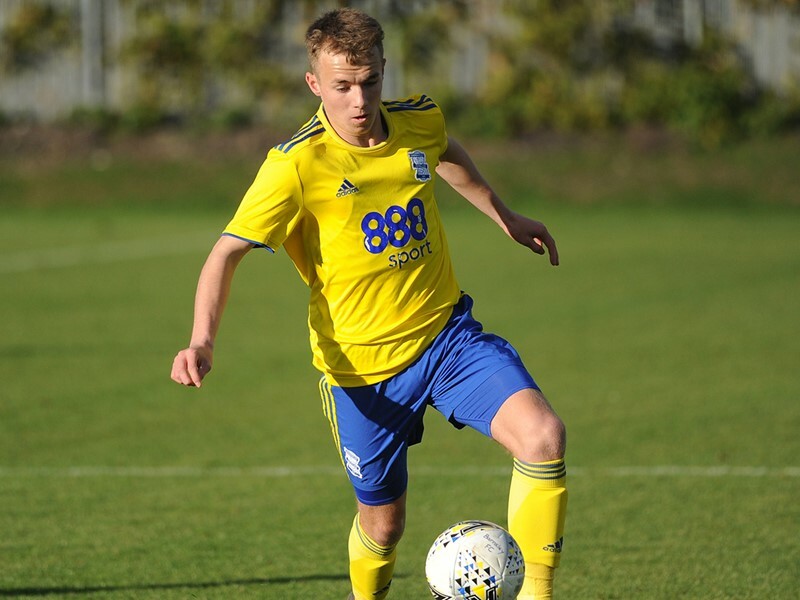 Academy product Charlie Lakin was introduced for his debut, making Club history in the process as the first fourth substitute used by Blues in a competitive fixture – a new rule introduced in the FA Cup this season for when games go to extra-time. Ince finally managed to beat Stockdale to add a fourth for the visitors early in the second-half of extra-time before Adams almost grabbed a second for Blues after his shot rolled through the legs of Lossl but just past the post. 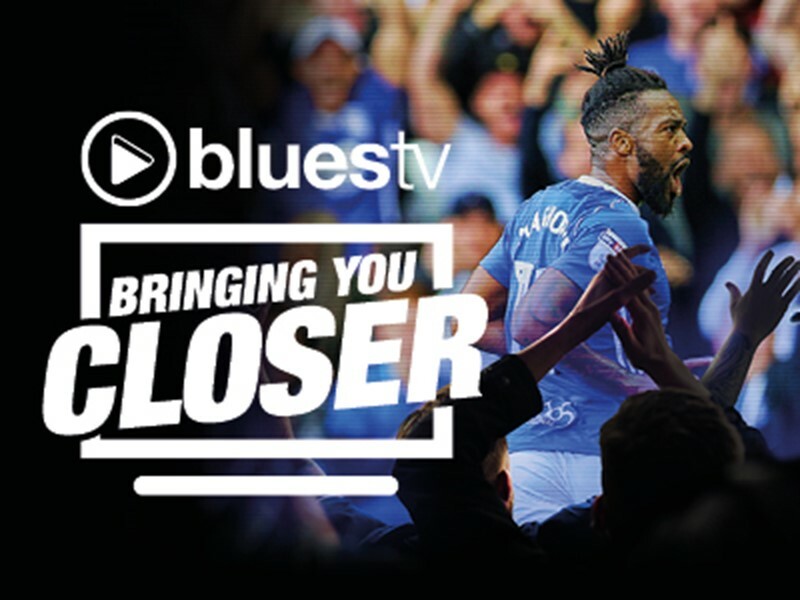 Blues now turn their attentions to Sunday’s Second City derby, followed by a home league clash on 17 February with Millwall, who also exited the FA Cup this evening. 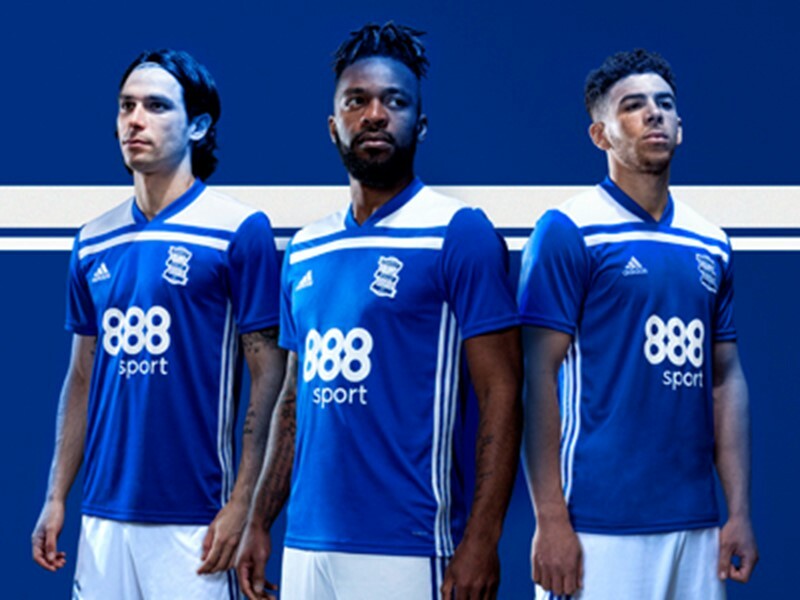 Blues: Stockdale; Morrison, Roberts, Dean; Jenkinson (Dacres-Cogley 71), Lowe (Lakin 101), Gardner, Ndoye (Jota h/t), Bramall; Adams, Jutkiewicz (Boga 86). Subs (not used): Colin, Seddon, Trueman. 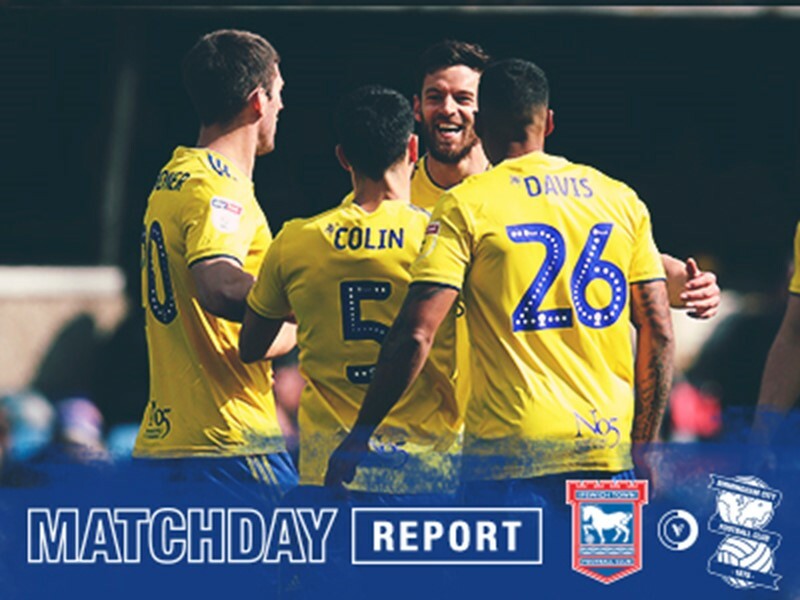 Huddersfield Town: Lossl; Smith (Hadergjonaj h/t), Kongolo, Zanka, Malone (Lowe 94); Sabiri (van La Parra 56), Malone, Billing, Ince; Mounie, Quaner (Scannell 99). Subs (not used): Whitehead, Hefele, Coleman.